"Figuring out what tomorrow’s technology will look like is what we try to do every single day on The Verge, and smart home tech is an increasingly big part of that. So finally, we decided to just build a home and see how smart we could make it. A few months ago, our team and our friends at Curbed went down to Texas to oversee the construction and setup of what we’re calling the Home of the Future. 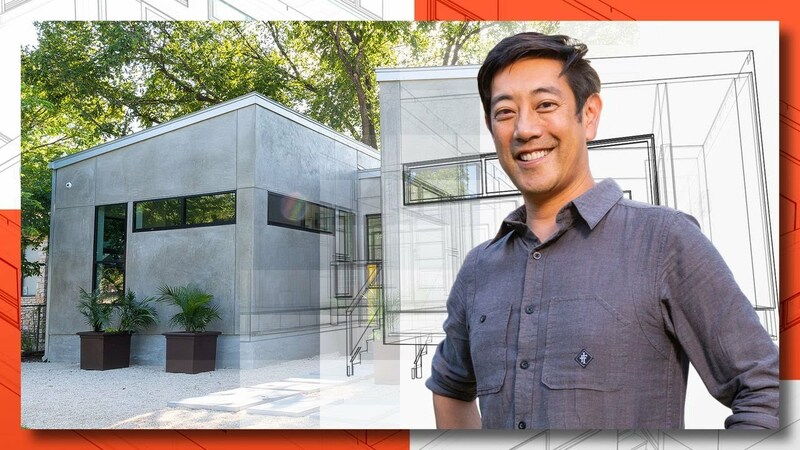 And we invited MythBusters’ Grant Imahara to come along." Watch all 6 episodes of Season 1 below.